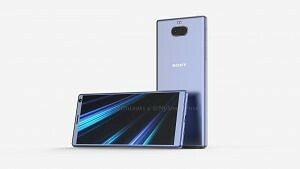 Lately, Sony fans have been seeing a lot about the Xperia XZ3 with its OLED panel and special Google Assistant commands. However, the hefty price tag that comes along with it has been a major reason why so many have pushed it away from their radar. The mid-range sector is huge for a lot of smartphone OEMs and today some CAD renders have revealed what the upcoming Xperia XA3 should look like. For those who are interested, be prepared for a smartphone with a side fingerprint scanner, a dual rear-camera setup, and an 18:9 ratio screen. 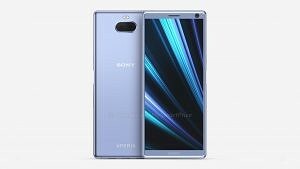 Similar to companies like OnePlus, Sony has set up their mobile department to pump out smartphones as quickly as possible. We learned about the Sony Xperia XA2 back in late January of this year and it was slated to be released on the 16th of February. 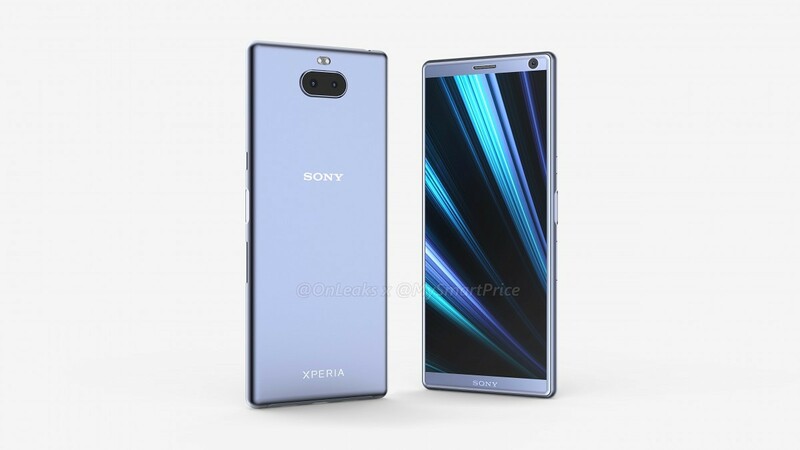 It hasn’t even been a full year since its release and we’re already seeing leaks about its successor, the Xperia XA3. This isn’t to say that Sony gave up on the XA2 or that it was a failure either. It was quickly added to the company’s Open Devices program and has a thriving developer community here in our official XDA forums. 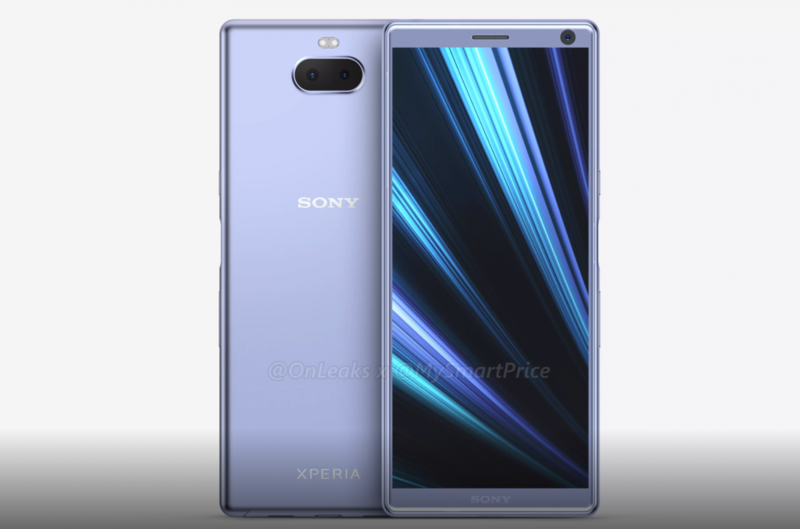 Thanks to a collaboration between @OnLeaks and MyPriceSmart, we have our first look at what Sony is aiming for with the release of the Xperia XA3. As with all of these renders which are based on CAD designs, the materials used could be different from what is shown in the images (and video). 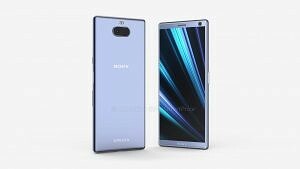 We can see it will have an 18:9 aspect ratio display like the Xperia XA2 Plus, it has their well-known fingerprint scanner on the side, and it will come equipped with a dual camera module on the back of the device. Rumored specs claim it will be powered by the Snapdragon 630 SoC, have up to 6GB of RAM, 64GB of internal storage, and will ship with Android 9 Pie out of the box. Pricing and release date details have yet to be talked about, but we’ll hear more about this smartphone from Sony in the future.